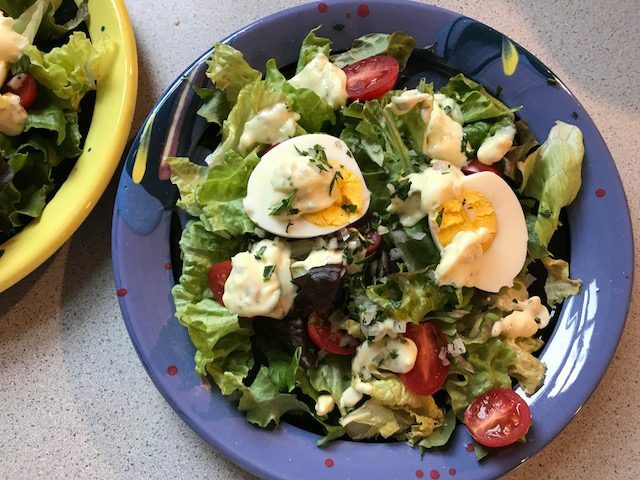 Posted on 30 March 2018, in Cook The Book Fridays, Eggs, General, my paris kitchen, Salads and tagged Cook The Book Fridays, eggs, my paris kitchen, salads. Bookmark the permalink. 6 Comments. Betsy, great idea about the mayonnaise with the greens first. Didn’t do Mina as a salad, but it sounds delicious!! We use the same method for the eggs! Great minds, I guess! Happy you enjoyed. I’ll be making more hard boiled gags again this weekend. Hard to go wrong with that! 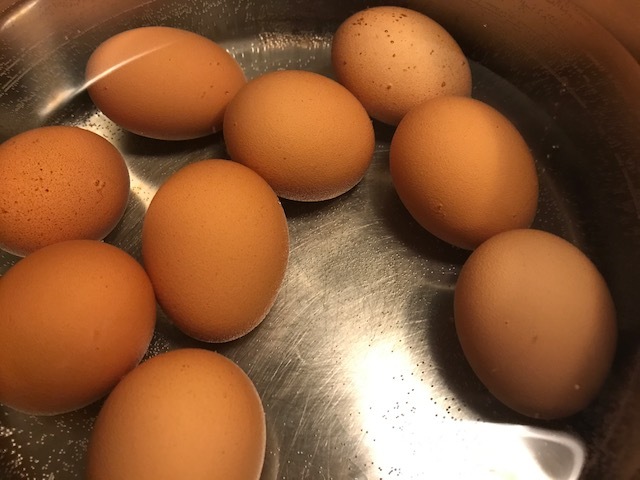 I use the same method for cooking eggs and it works for me. 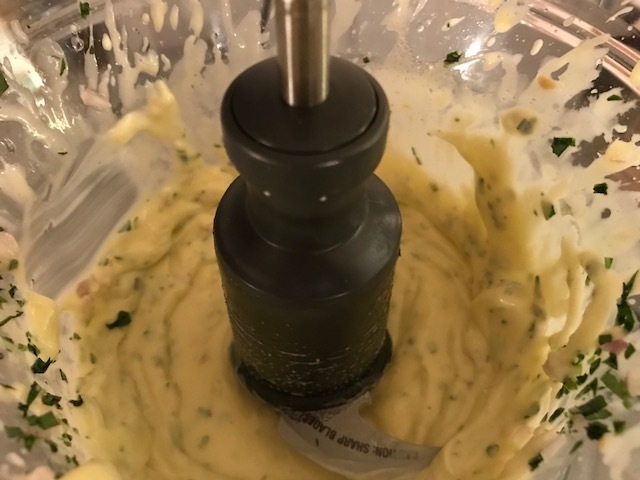 The mayo was easy to prepare using David’s method, and very delicious. 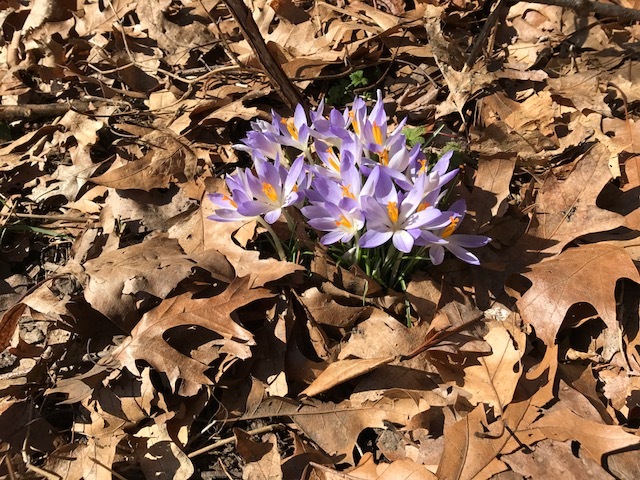 Enjoy your holiday, and I am so happy to see Spring, love those flowers. Yes lots of different variables re: cooking eggs and seems we all used our own version! Loved this mayo even if I cheated a bit! Love the look of this salad, Betsy. Glad to know it’s an easy one to pull together. I think everything is a variable when hard boiling eggs, especially in altitude playing a role. I do start my eggs in cold water. Indeed, cooking eggs is not as simple as it seems. I like to start the eggs in cold water too. My preferred method, when I have the time, is still sous vide. Like your title “egg-stra edition.” Cute! Perfect title! I didn’t make these, as my family is paranoid about homemade mayonnaise and I was visiting for Easter weekend. I like the idea of serving it with salad, for a lovely lunch.